Available mid-week and weekends throughout the year. The 4 day package is only available from February to mid-December. 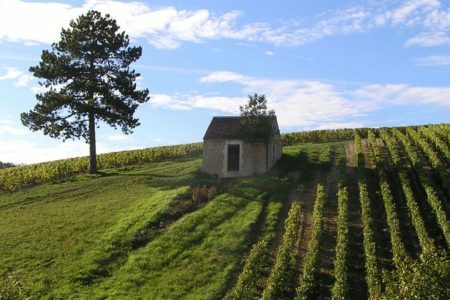 For those looking for a mid-week or weekend wine tour with a fantastic introduction to the various tastes and styles of Burgundy wines available, this may be the answer. All of our Essential wine tours are designed to provide guests with an in-depth insight into the wonderful wine regions, in a short amount of time. On day one, your tour will start with an introductory tasting session of four Burgundian wines, which will be served with platters of meats and cheeses. You will continue to build on your newfound knowledge on day two, where you will meet your English-speaking driver/guide at a central departure point within walking distance of your hotel, for a full day transported and guided tour of the vineyards. You will visit both the Côte de Beaune and the Côte de Nuits, experiencing the range of wines this prestigious region has to offer. 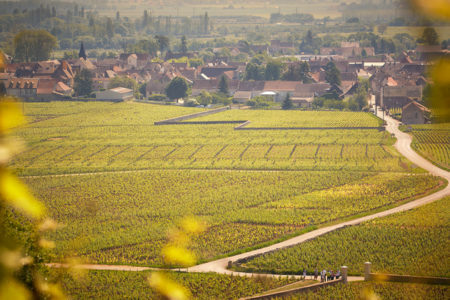 You will travel along the famous Route des Grands Crus, passing through such legendary vineyards as Romanée Conti, Chambertin, Clos de Vougeot, Echezeaux, and Corton-Charlemagne. Your guide will make a stop among the vines to explain all about the fascinating work that is undertaken in the vineyards. 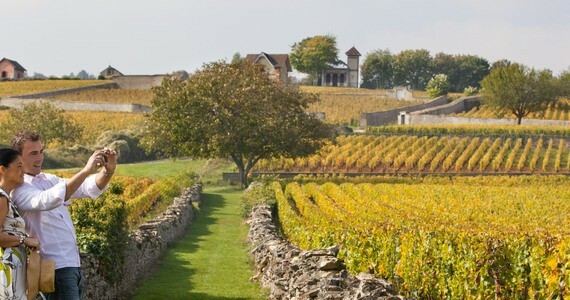 You will continue travelling through the region’s charming villages to visit a family-run winery in the Côte de Beaune. Here, you will have a full tour of the estate and cellars, followed by tastings of at least five of the domaine’s wines, including a Premier and Grand Cru. 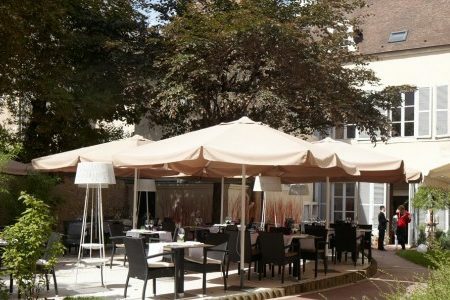 There will then be some free time for lunch in the picturesque town of Beaune. Your guide will suggest establishments to eat in and where best to try local and regional dishes. 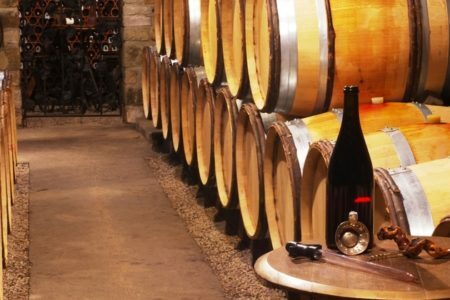 If you wish, you will also have time to independently visit Les Hospices de Beaune, which is home to the region’s annual wine auctions. In the afternoon, you will continue onto the Côte de Nuits, a tasting paradise for Pinot Noir lovers. Here, you will visit a second estate, for a full tour and tasting of wines in a different style to those sampled in the morning. At the end of the day, you will be dropped back to the centre of Dijon. In the evening, a three course dinner will be served in a premium restaurant within walking distance of your hotel. The starter and main course will be specifically paired with a Burgundy wine. 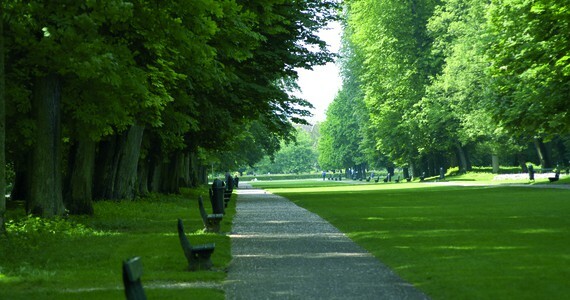 If you opt for the four day package, on day three you will take a local train to Beaune. 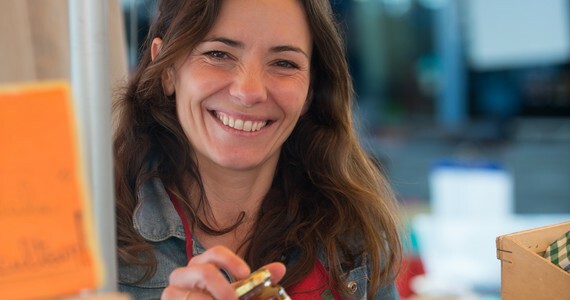 You will firstly walk across the historic centre to a local winery, where you will enjoy a full tour and tasting session of six Burgundian wines. Your knowledgeable host will talk you through all of the wines. 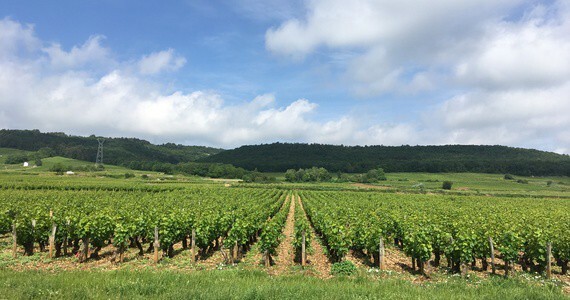 Following this, you will be met by a pre-booked and pre-paid taxi and driven out into the stunning nearby vineyards of Aloxe-Corton, one of the only villages in Burgundy to boast both red and white Grand Cru wines. Here, you will be welcomed as a guest at the authentic family-owned Domaine Comte Sénard, where you will enjoy a visit of the vineyard, Les Clos des Meix, as well as the 13th Century cellars. The visit will conclude with a three course traditional lunch, during which you will have the unique opportunity to taste six Grand Cru wines, complemented further by comments from one the estate’s sommeliers. After lunch, you will be escorted back to Beaune, where you will board the train back to Dijon at your convenience. The remainder of the evening will be free for you to explore the delights of Dijon independently. 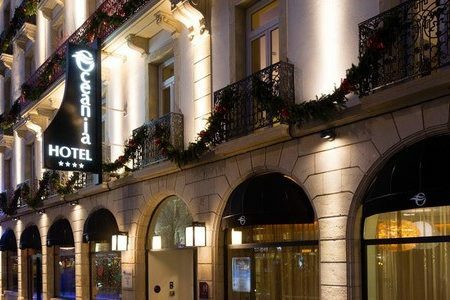 Upon arrival in Dijon, check into your chosen hotel in the town centre. 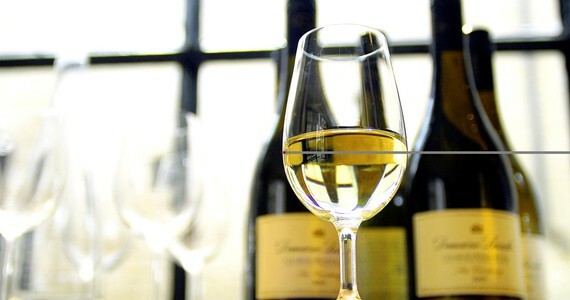 Enjoy a late afternoon tasting session of four Burgundy wines, accompanied by a platter of cheeses and meats. 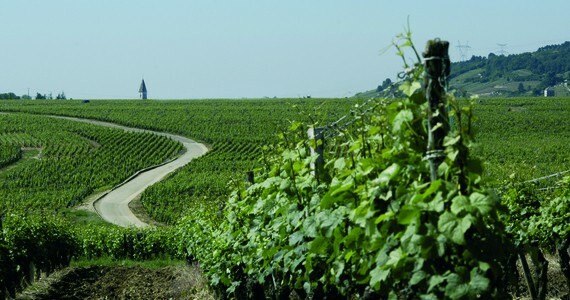 Stops at several vineyards in the Côte de Beaune and the Côte de Nuits. 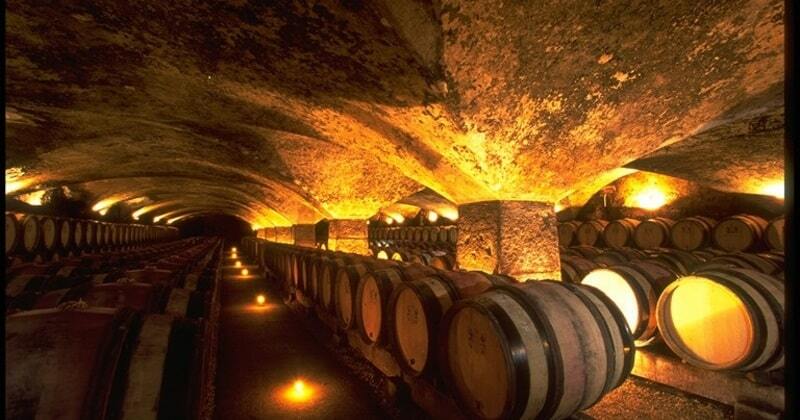 A tour and tastings at a winery in the Côte de Beaune. 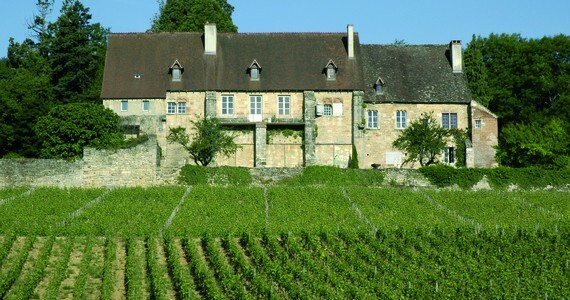 A tour and tastings at a winery in the Côte de Nuits. In the evening, a three course dinner will be served in a city centre restaurant. 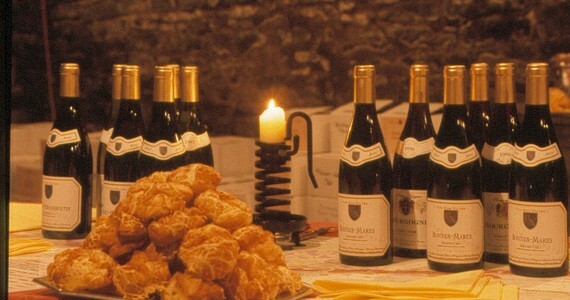 The starter and main course will be paired with specific Burgundy wines. Return train travel between Dijon and Beaune. 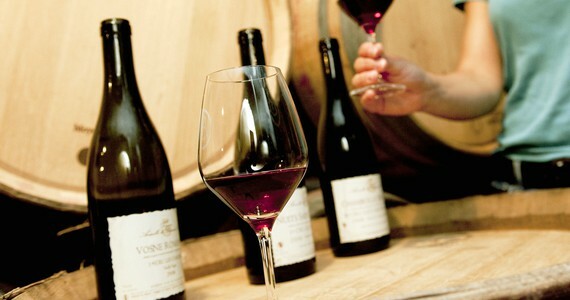 A tour and tasting session of six Burgundy wines at a winery in Beaune. Return taxi transfers between Beaune and Aloxe-Corton. A tour and Grand Cru tasting lunch at a winery in Aloxe-Corton. After a leisurely breakfast, check out of your hotel. 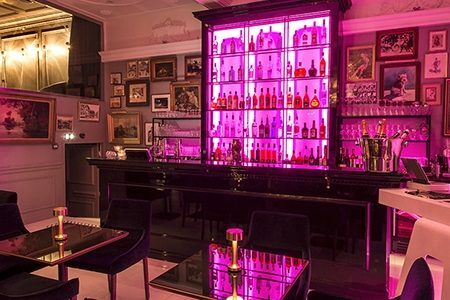 Hotel Philippe le Bon: Travel in April and October, and enjoy a discount of £20 per person in a Standard room or in an Executive room on the three day package. A larger discount of £30 per person applies for the four day break. For those travelling between November and the end of March, a discount of £30 per person in a Standard room and £45 per person in an Executive room applies on the three day break. This low season discount increases to £50 per person in a Standard room and £65 per person in an Executive room on the four day break. Hostellerie du Chapeau Rouge: Travel in April, May, July or August and enjoy a discount of £10 per person on the three day package or £15 per person on the four day package. A larger discount of £20 (three day break) or £30 (four day break) per person applies for travel in between November and the end of March. Stay longer! 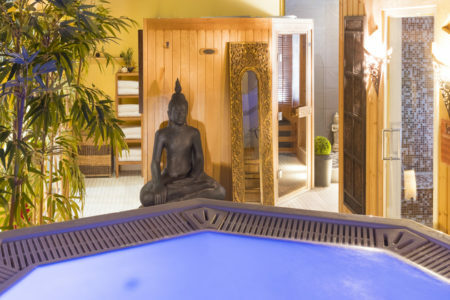 An extra night’s bed and breakfast costs £54 per person in a Comfort room at the hotel le Jura, £64 per person in a Standard room at Philippe le Bon or £79 per person in an Executive room. 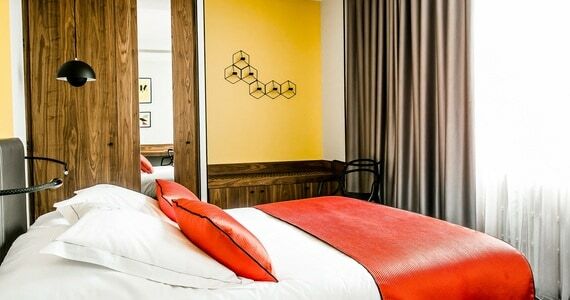 Chapeau Rouge would cost £79 per person in a Superior room. Alternatively, an extra night at Hotel Vertigo costs £85 per person. 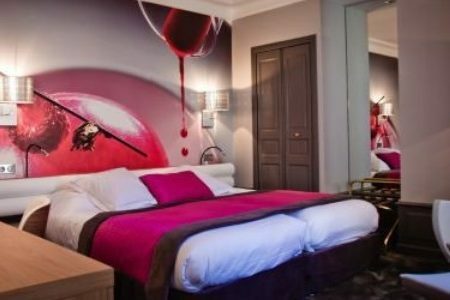 Spend a night in Beaune. 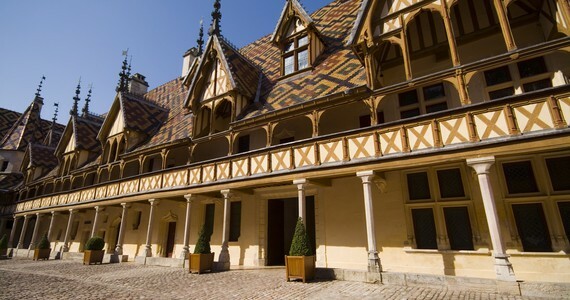 Beaune is the wine capital of Burgundy and home to the famous Hospices, where the annual wine auction is held. We particularly recommend the Hotel de la Poste, a grandiose and opulent 4* hotel, which ensures a comfortable and pleasant stay. Given the wide range of travel options, the package price does not include travel. 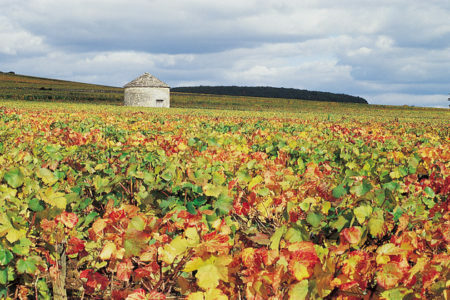 Please see our Burgundy Travel page for detailed information. Excellent driver who was always on time and provided us with bottled water on the trip - good to have someone so reliable behind the wheel.